HomeNewsHonored with a visit from the Australian Ambassador to the UAE, His Excellency Arthur Spyrou. 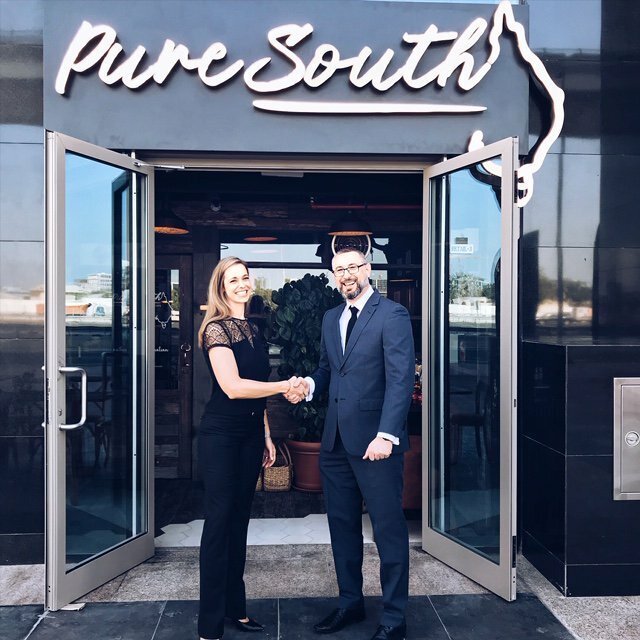 "Great discussion with Pure South on how to further facilitate exposure of quality Aus products. 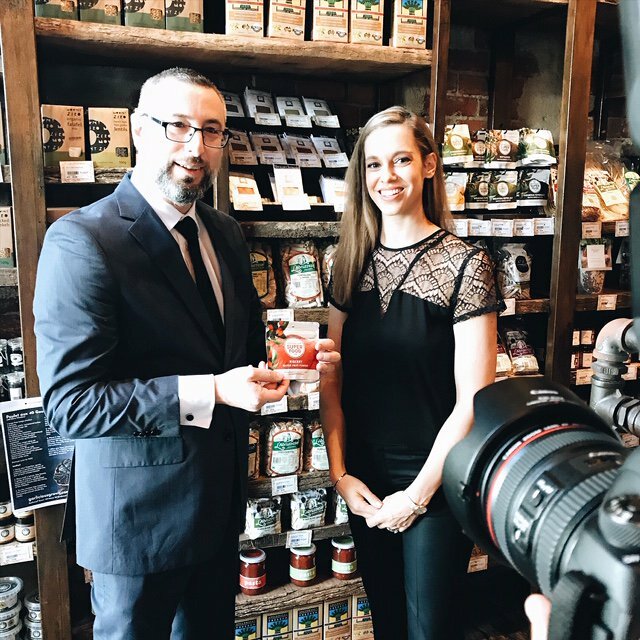 If you haven’t already, you must go & take a look at their huge range of amazing Australian products, including their Australian roasted coffee!"